Buying organic food is getting easier, but for farmers, growing it is still a lot of hard work. 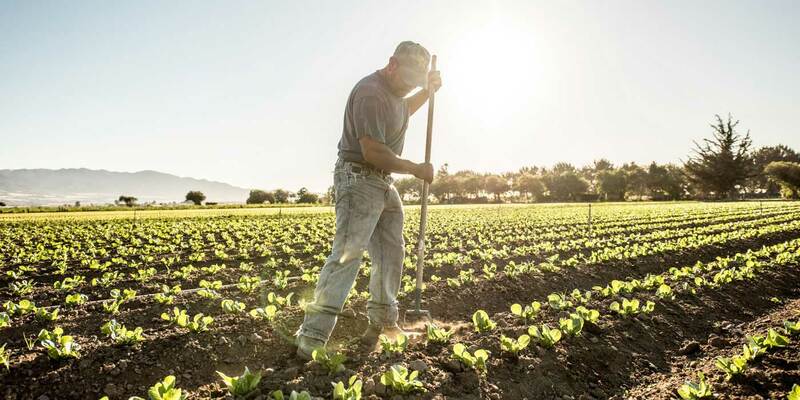 To market crops as organic, growers must be certified by a USDA- Accredited Certifying Agent, a process that can be both costly and time-consuming. 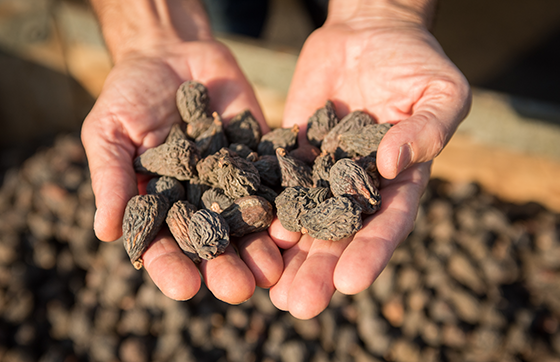 In 2015, Clif Bar helped one of its growers, San Joaquin Figs, tackle the cost of transitioning 300 acres of figs from conventional to organic by agreeing up front to buy those figs for seven years after they receive organic certification. In addition, Clif Bar agreed to purchase the grower’s smaller, pre-existing organic fig supply during the three-year transition period required for the 300 acres to receive organic certification. 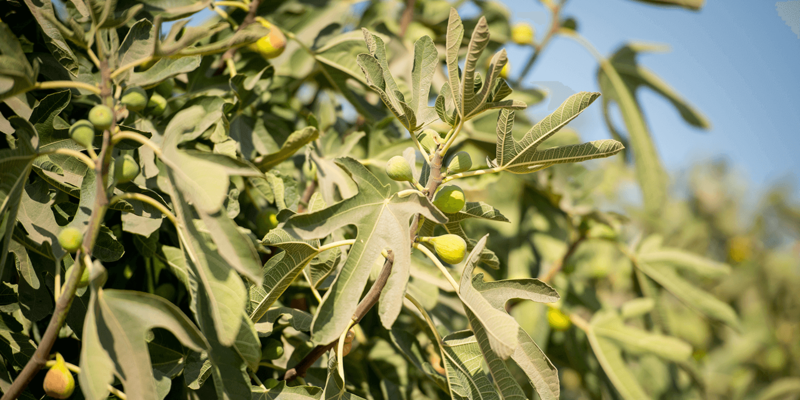 Keith Jura, the President of San Joaquin Figs, is the third generation of his family to farm figs in California’s Central Valley. He’s been working in agriculture his entire life, but that doesn’t mean he’s not willing to try something new. 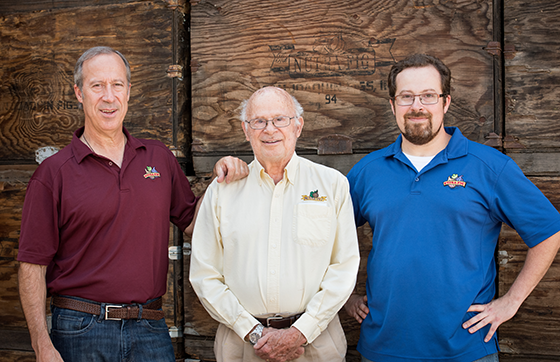 Jura’s grandfather arrived in Fresno in the early 1900s after immigrating to the United States from Italy. He got a job as a laborer, saved his money, and eventually bought five acres of land that he planted in Kadota figs. “He got the American dream going,” says Jura. But dreams evolve, and by the time Jura and his father were running their 1,000 acre fig orchard, the fig market had hit a rough patch. In the late 1990s, Jura says that pricing for conventionally grown figs went down, so they started looking for ways to keep the business afloat. Transitioning from conventional to organic is a financial roller coaster. Once growers are certified, they can charge more for their crop, but the certification process takes about three years. 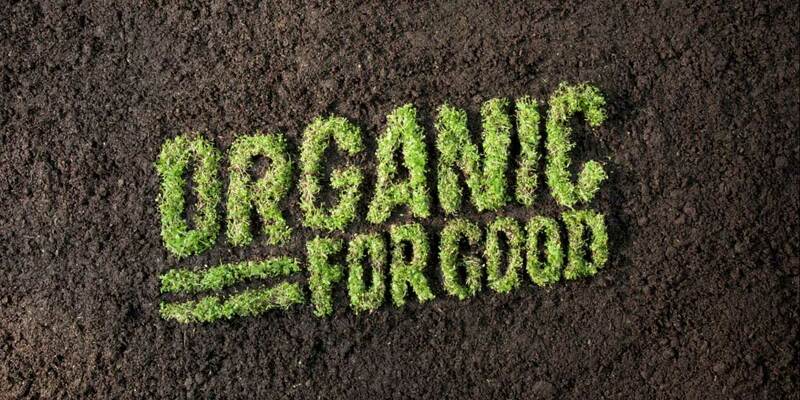 During that time, most farmers are still selling their crop on the conventional market for conventional prices, even though they’re required to grow them using organic practices, which can result in lower yield and higher costs. It’s a time when growers need all the support they can get. 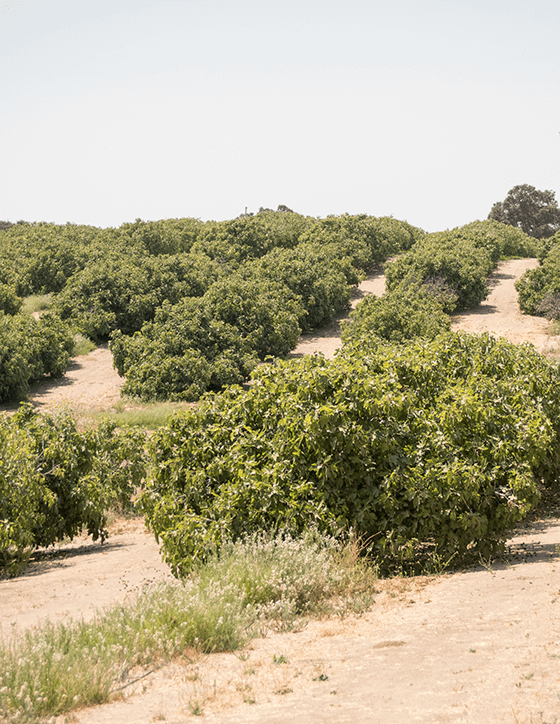 Today, 320 acres of San Joaquin Figs’ land is certified organic. In three years, that will grow to 560 acres, more than half of all their orchard land. The Juras immediately saw better prices and revenue stability, but they also discovered some agricultural benefits from organic, and even biodynamic, cultural practices. One of those benefits came from a very unexpected place: the air. There are more than 650 varieties of figs in the world, but Jura Family Figs primarily grows three major commercial varieties: Conadria, Mission, and Calmyrna. The nation’s entire commercial fig crop is grown in the Central Valley, and the place figs like best is around Fresno, California. Today, we can buy grapes and peaches all winter, but not long ago fresh fruit was a special treat that was only available during the summer. The rest of the year, people ate dried fruit. “I’ve heard stories from old timers about boxcar load after boxcar load of dried fruit being shipped out of the valley to big markets in the Northeast,” says Jura. Figs became less popular during the latter half of the 20th century, but now, they’re on their way back, thanks to well-informed consumers striving to make better food choices. We’re all paying more attention to what we eat, and opting for healthy, whole foods whenever we can. Sweet, satisfying, and flavorful, figs fit the bill, fresh or dried.